Genten Honten - A trading Company. The incredible Marula oil this precious oil is taken from Marula tree which grows naturally on Sahara desert in the Southern part of Africa. 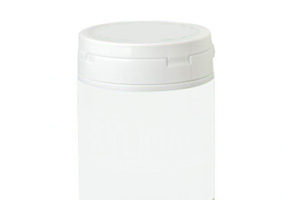 It’s been extracted by squeezing “Marula nuts” from Marula seed which is a stone like part of its fruits. Teff stable import for the first time! 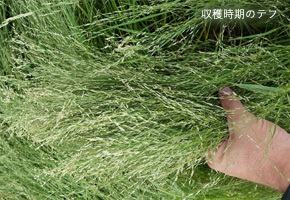 We discuss thoroughly with the local supplier over a long period of time and import Teff to Japan. 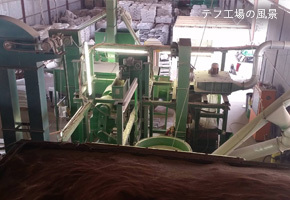 After clearing all the conditions, we’ve been the first company in Japan to provide large, stable amount of Teff. boundary and directly import various food materials from the world.